When you order an item you will receive an email 10 days after your purchase so you can review it directly from your email. Super easy! The review will show under the item you reviewed. Thank you for sharing your experience with us. 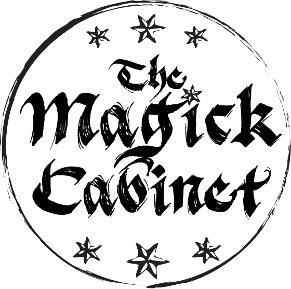 Thank you so much for supporting The Magick Cabinet. I'm just a one woman show and your support is greatly appreciated. Over 4 years in business. With over 11,000 happy sales and counting. Shop with confidence! Modern Witchcraft for the Modern Witch. Shop here to find handcrafted metaphysical supplies for all Spiritually minded people.